This might be the first time in my blog's history where I have multiple ideas for posts, but little motivation to sit down and write them. It has nothing to do with a lack of interest in our beloved hobby, because I look forward to reading and commenting on all of your blogs. But yesterday afternoon I had one blog assignment: hammer out a Tuesday post. What did I end up doing? I took a nap, met a friend for dinner, came home, wrapped up Peaky Blinders, then read a few blogs before hitting the sack. It's been over a week since I hit up the Serramonte Mall Sports Cards, Toys, and Collectibles Show. I have a partially written post that's been sitting in my drafts for about a week now. I'm going to break up that post to keep things brief until I can rekindle my passion for blogging. Pacific inserted four of these into every thirty-seven packs, which means they weren't very hard to pull and Aurora wasn't considered a high end product to begin with. That means they are reasonably affordable. 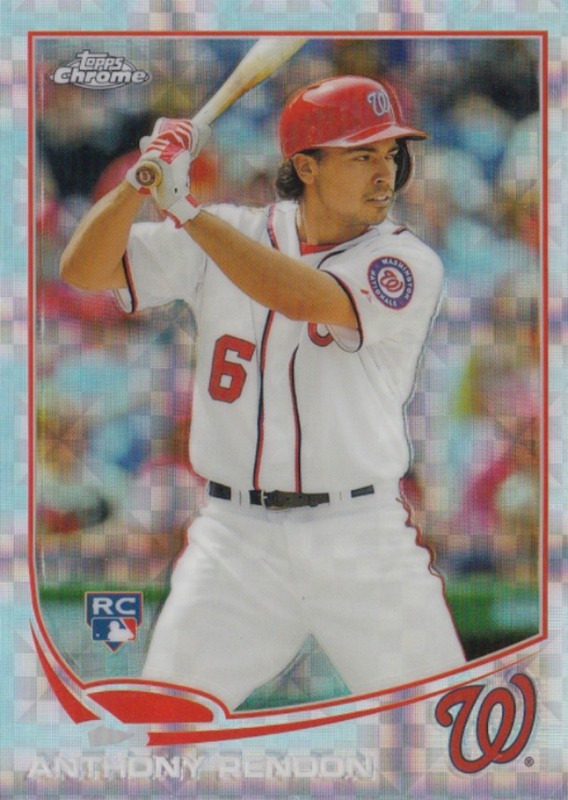 Even though he's never been an all-star, Rendon has established himself as a solid hitter. 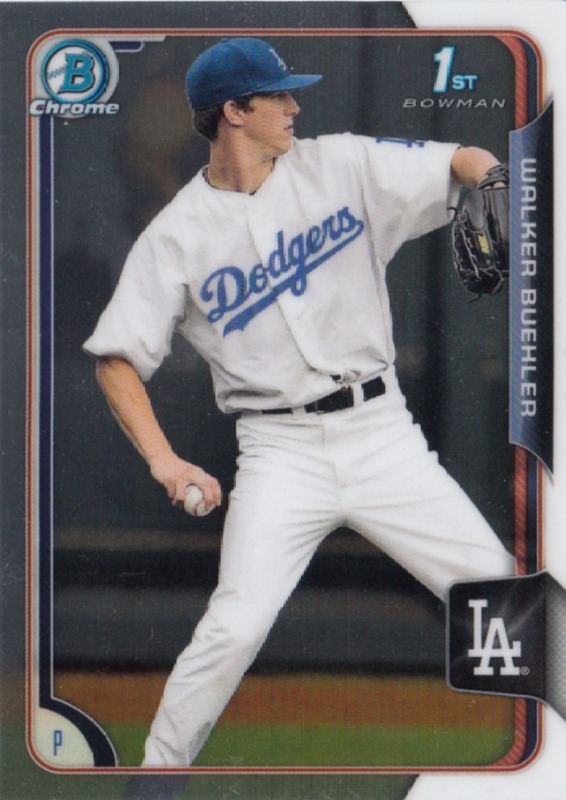 Buehler seems like the future Dodgers ace and Ohtani is... well... Ohtani. I think the only card I regret purchasing is the Bradford. I thought he was Goff. Well that's a wrap for today. Like I said... I still have plenty of stuff to write about. I have two care packages and a pair of contest packages to write about. 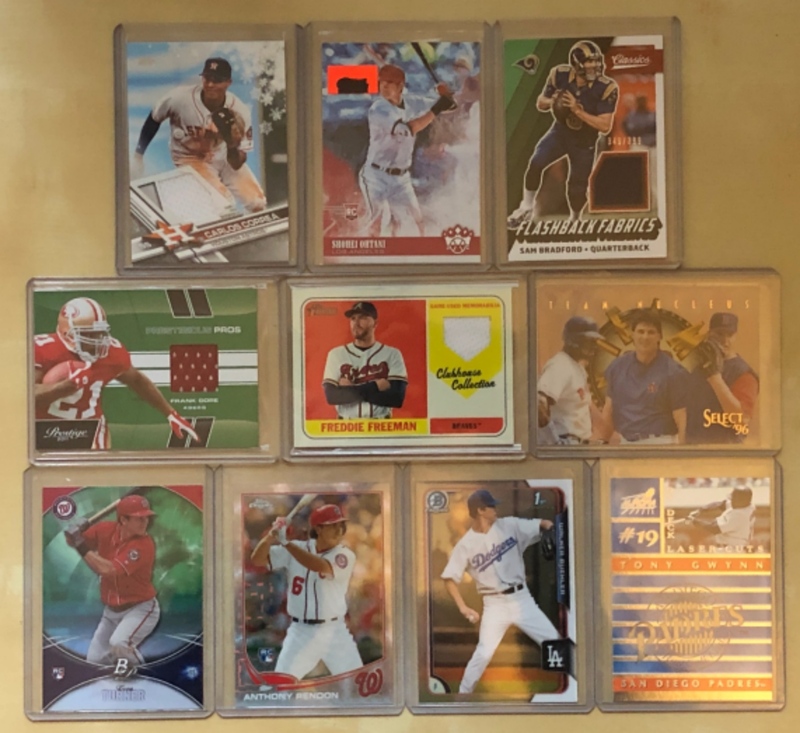 Plus a few more card show purchases as well as numerous eBay additions. There's also at least two magazine reviews I plan on publishing at some point as well. I just need to find the motivation to sit down and type. Happy Chinese and Vietnamese New Year! Happy Tuesday and sayonara! Agent May ....may put the cuffs on me anytime. 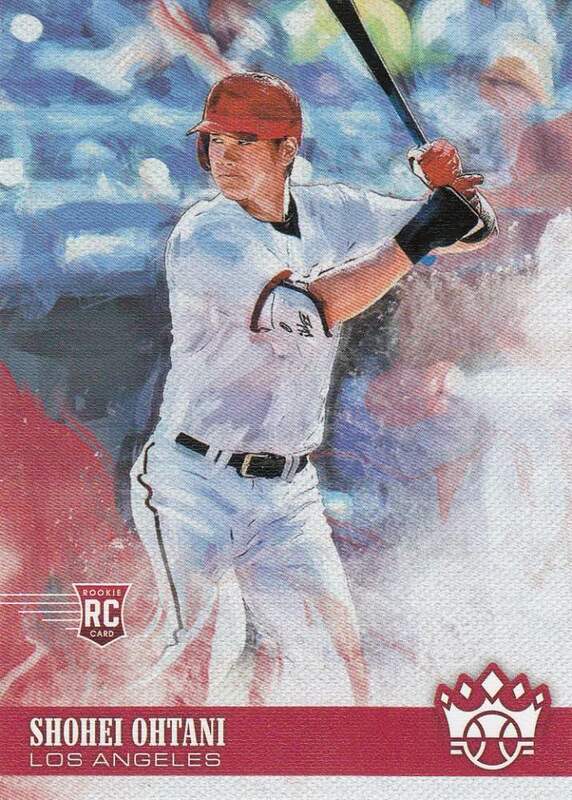 "I've also kind of joined the rookie card craze"... Not you too! Ming-Na Wen! My heart is pounding... Thanks for sharing. 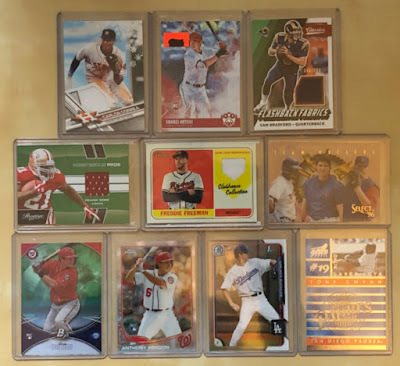 Plenty of good cards. Good stuff. Ming-Na Wen...whoa. I didn't know who she was until tonight. Headed back to Google in a few seconds. I can't tell you how many times I've sat down, needing to write a post, and just not felt like it. Like just ten minutes ago, for example. 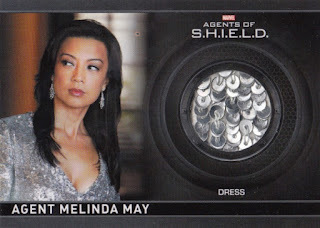 Agent May AKA: Ming-Na Wen Love her. Very tough cookie and OVER 50! Dang, even your last-minute posts are legit! 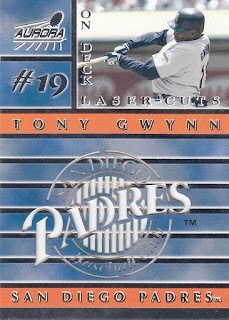 I don’t collect in the late 1990s, but the inserts were pretty creative it seems during that era. Wen Ming-Na is great! She was just on the CNY episode of Fresh Off The Boat. Missing AoS though...it won't be back until summer. Happy lunar new year. This may be the first time I actually remember the episode where a TV show relic came from. Now I'm thinking I need to hop on Netflix and catch up on all the seasons. As someone who enjoys reading your blog, I hope your motivation comes back soon! Those times when I don't feel like writing ,I'll just slap a quick pic up and call It a post. I've been there a bit myself lately. I have much to post about, but can't force it. I agree with SumoMenkoMan, this is quality stuff for a last minute post. That Gwynn card looks great. 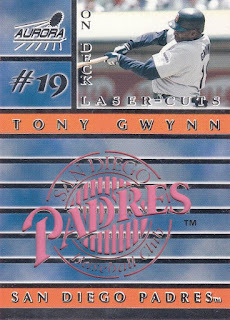 I picked up a box of Aurora a few years back cheap off of Ebay and pulled a few die cuts. Not Pacific's best effort, but the inserts were always worth it. commishbob - it's very weird. like the energy has been sucked away. it could be worse. i could have zero material and no motivation. matt - it's been awhile since i've watch the show, but i think i remember the episode too. as for the blog, it'll keep rolling. have way too much stuff i need to pump out. but the post might be shorter than normal. big tone - i thought about doing that, but i use my blog as a journal. lol. the 70 year old me will be like wth? billy kingsley - yeah... trying not to force things as well. snorting bull - thanks. 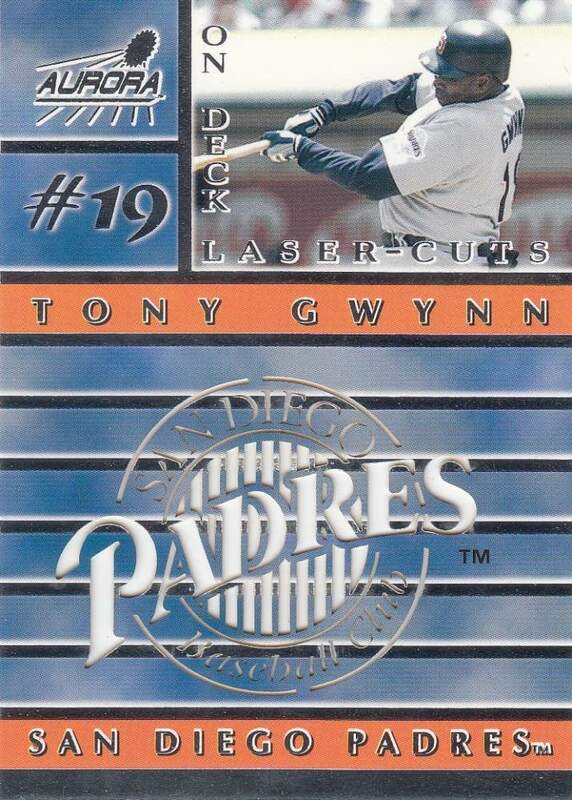 i was pretty excited to find that gwynn in the box. That’s Agents Of shield card is awesome!